Episode 157 – “Full Noise” To Reno!! History is being made right now as the first ever New Zealand race team is on its way to the Reno Championship Air Races in Reno, Nevada. 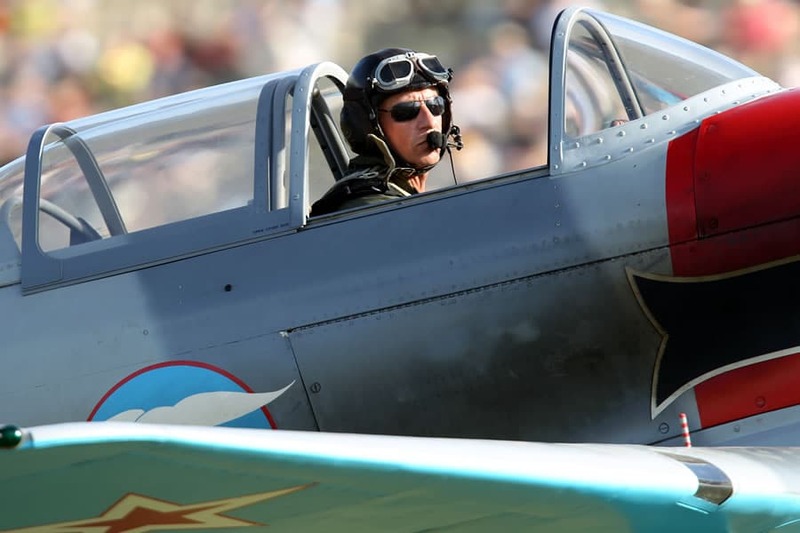 Graeme Frew will be flying his Yakovlev Yak 3M fighter in the WWII class of the world famous air races. 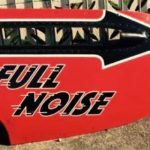 Competing as race number 35, with the race name Full Noise, Graeme’s Yak, ZK-VVS, will be supported by the Kiwi team consisting of Jay McIntyre, Daniel Frew, Frank Parker, Liz Needham and many others. In this episode Graeme talks with Dave Homewood about his flying and Air Force background, the history of his Yak 3M, and his great big adventure that is unfolding right now as he prepares for the upcoming Reno races. The racing will be held between the 13th and 17th of September 2017. 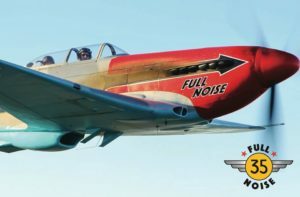 1 comment to Episode 157 – “Full Noise” To Reno!! Looks like you guys are coming my way. Look forward to seeing your in Reno.